Custom made patio cushions with original sunbrella fabrics. 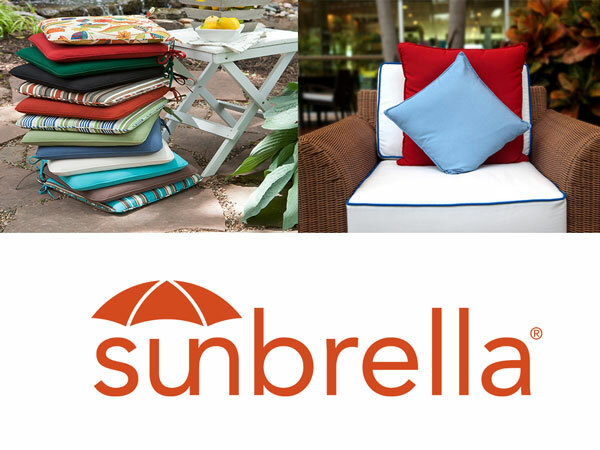 SUNBRELLA® IS A REGISTERED TRADEMARK OF GLEN RAVEN, INC in USA. 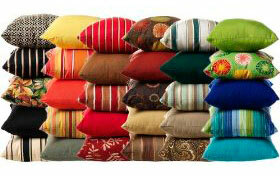 We do custom outdoor furniture upholstery sofas, chairs with new patio cushions for outdoor uses. Pool outdoor furniture re-upholstery in Venice Beach CA. We do custom full outdoor sofa upholstery and re-upholstery services. Custom made outdoor sofa or couch restoration. ML Upholstery is local company serving now Venice Beach, CA. Manuel Lopez (Owner) an experienced veteran with over 25 years in upholstery business in California. We redesign or restore any outdoor sofa that need to be retouched. Restoring your outdoor sofa will save lots of money for your family. Helping residents in Venice Beach to live better. Outdoor furniture upholstery Venice Beach California, provided by ML Upholstery. Custom made outdoor sofa and chairs full restoration with sunbrella fabrics. 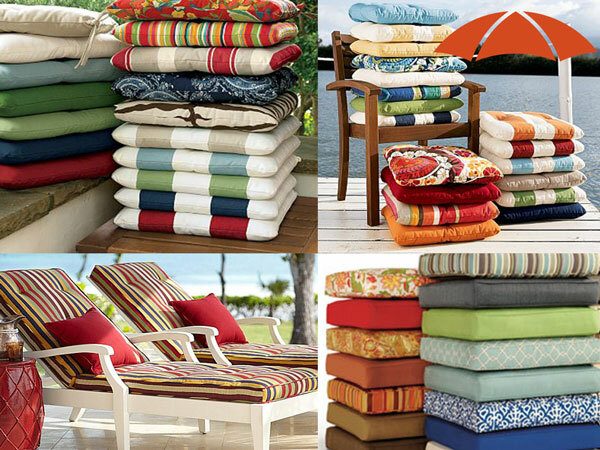 Custom made patio cushions with original sunbrella fabrics. ML Upholstery serving Venice Beach. 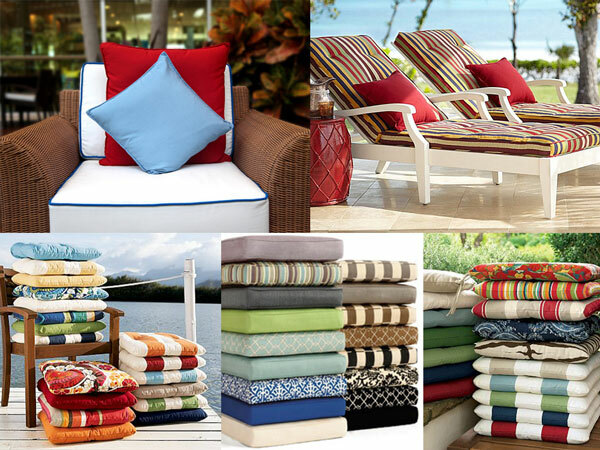 Houses and apartments outdoor patio cushions and pool cushions. FREE ESTIMATE, PICK UP AND DELIVERY TO VENICE BEACH, CA….